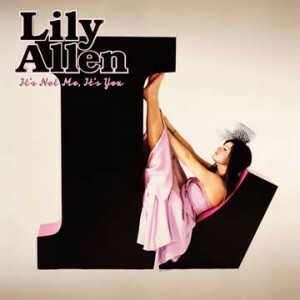 Those lovely folk at Parlophone have decided to put up a listening post for Lily Allen’s forthcoming album ‘It’s Not Me, It’s You’ on Youtube, so that fans the world over have the chance to listen to some of the tracks from it ahead of it’s February 07 release date. It’s more of Lily’s trademark sound, but at the same time, it sounds a heck of a lot more grown up lyrically. First single ‘The Fear’ is due for physical release in Australia on January 24, with the track already available digitally. I can’t wait for this album!